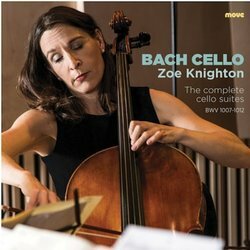 After starting cello at the age of nine with Jill Kahans, and graduating from the University of Melbourne with the highest mark of her year, Zoe went on to establish herself as one of the country’s most sought after cellists. Having studied with Christian Wojtowicz, Michel Strauss (Paris), Nelson Cooke, and Angela Seargeant, she has continued this legacy by teaching at The University of Melbourne, Victorian College of the Arts, Monash University, The University of Tasmania, The Australian Youth Orchestra, The Victorian Amateur Chamber Music Society, as well as other masterclasses and workshops. Zoe continues to freelance with Melbourne’s orchestras and is a regular panelist for national and international competitions. Zoe is a founding member of Flinders Quartet.